Odyssey LTS2 Tripod Speaker Stand DJParts - All Variety of Parts that DJ Needs. 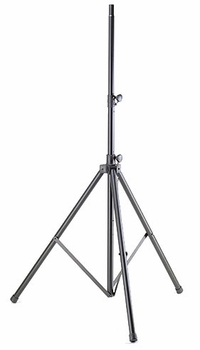 Black, high quality tripod speaker stand. For transporting your tripod system, see our BLTUNI transport bag. Maximum load capacity: 100 lbs., evenly distributed.